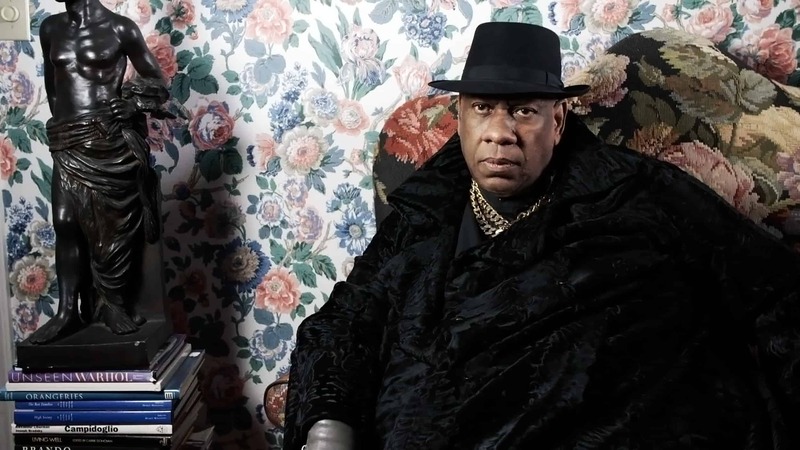 The Gospel According to André, directed by Brooklynite Kate Novack, offers an intimate and captivating portrait of André Leon Talley, who was Vogue Magazine‘s editor at large for many years, and who remains one of the world’s most reputable authorities on fashion. While this alluring and fascinating documentary is set in the epicentre of the fashion world, it is hardly where André’s story begins or ends. Born in 1949, André was raised by his grandmother, a domestic maid, in Durham, North Carolina. Growing up in the Jim Crow era, André lived in a world where signs instructed where he could or could not drink water. He was often segregated to the back of the bus or the classroom. Where he did find comfort and freedom was in the church, as well as in the glossy pages of fashion magazines. André had a vast knowledge about the history of fashion and glamour, and his professional pursuit began a very young age. “What fascinates me most about André is the way in which he navigated working, as one of the only African-American men in a predominantly white industry,” says Kate. “[It] was difficult in so many ways, but he made it look quite easy. And this really gets at so many complex questions.” It is the exploration of these questions and of André’s experience as a Black queer man in the American fashion world that make The Gospel According to André more richly powerful and poignant than most fashion docs. That said, it also offers the shimmer and sheen–the texture and colour–for which fashion flicks are known and loved. Archival footage is cut against modern-day fashion runways, and interviews with designers like Marc Jacobs, Diane von Furstenberg and Tom Ford are interjected with testimonials by André’s childhood friends. André himself intimately shares about his humble beginnings as well as his arrival to New York City, where he became connected with Andy Warhol, Studio 54, and his mentor, Diana Vreeland. “When I came up in fashion in 1974, the fashion world was different; it was a world of extraordinary style and grace. It is no longer a world of style and grace and civility,” says André, who refers to the 1970s as the “Golden Era of Fashion.” While the film follows the progression of his career and notoriety, it doesn’t skip over the racism he faced along the way; Andre speaks candidly about what he’s dealt with over the years. Kate says that at a screening and Q&A in New York City, a young Black man stood up to address André and said, “I moved to New York to study fashion. My parents don’t believe that what I do is real, but I know it is because I saw you do it.” This is an effect André has had on many. While his work has never been overtly political, what he represents has. “I think in many ways, being present, and sitting in the front rows at the couture shows in Paris when he did, was a statement,” says Kate. Sometimes taking up space is the most powerful thing we can do. André was the first to move into that space, and it resulted in the magnificent impact of allowing others to move in after him. The Gospel According to André is now playing at TIFF Bell Lightbox. On Saturday, May 26, fashion entrepreneur and journalist Jeanne Beker will host a post-screening Q&A. 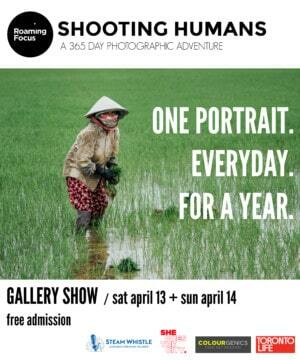 Showtimes and more info here.